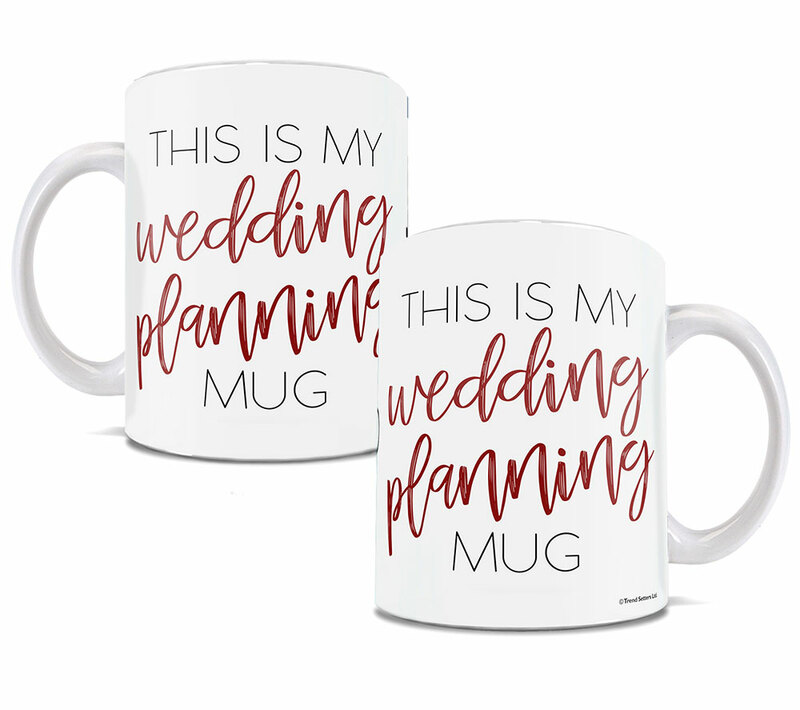 Choose from Red, Teal, or Pink. Engaged? 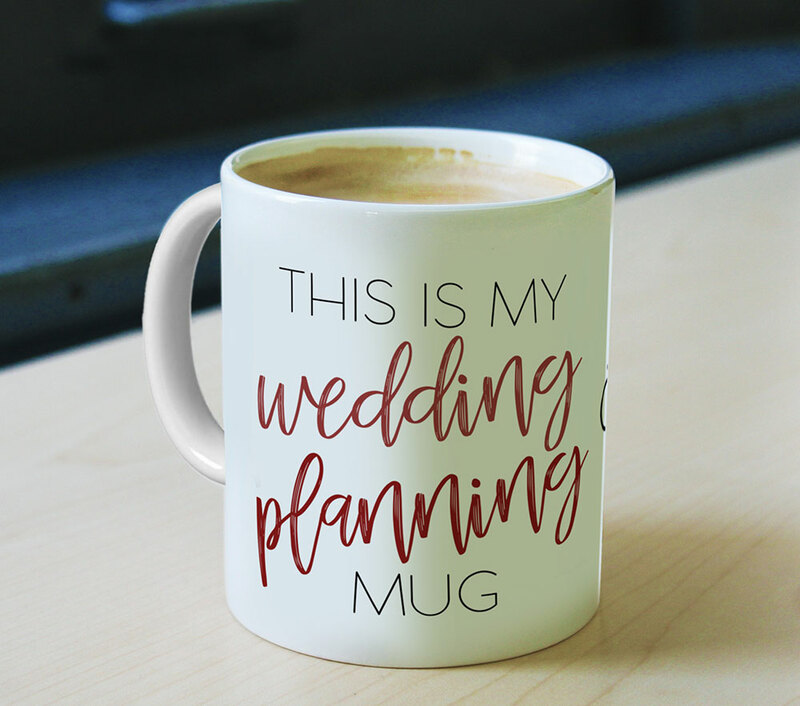 Time to break out the planning pants and pour some caffeine in this Wedding Planning mug. You’ve got lists to make and things to choose. 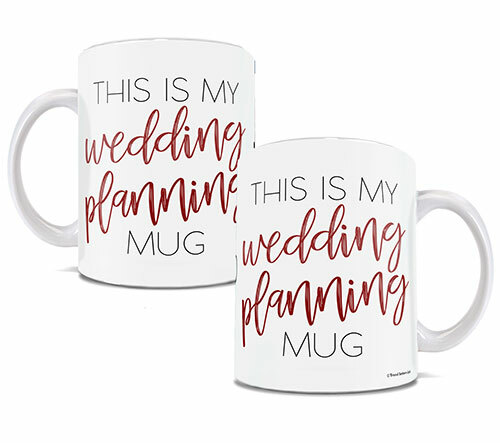 Plus, if you carry this mug around, people will congratulate you and probably buy you things!